Red Bull eSports is better known for its unremarkable tournaments, such as Red Bull Battles Grounds. Bringing the best of the best from around the world to take each other on to see who will go home with the winning prize. 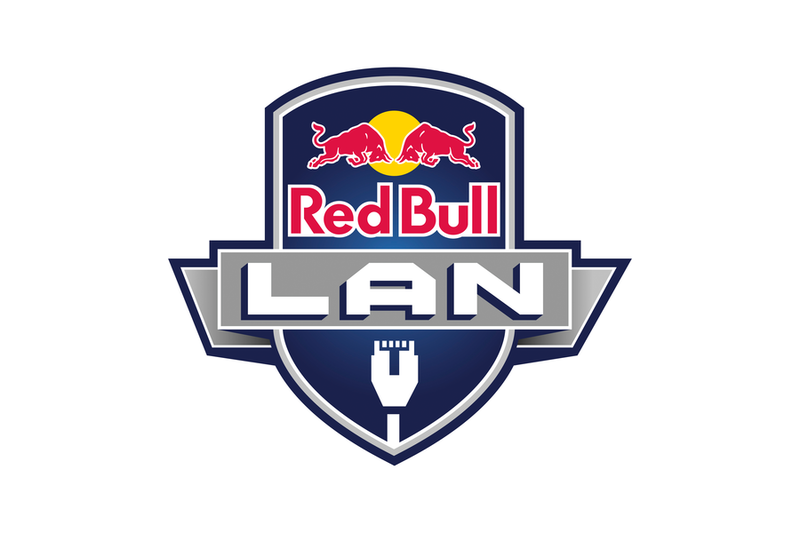 Well, Red Bull is doing it again, but this time with Red Bull LAN. The tournament will be held in Seattle where local fans can partake in a one-of-kind DOTA 2 event that will put players on the tournament floor. With 100 local players to compete, there will be some a handful of heavy hitters in the mix. Teams will be created randomly and reshuffled after each match, allowing every player a chance to play next to a pro gamer. Players will be awarded with a $10 Steam gift card for every match win, but that’s not all, the top performer will win an all-expense paid trip to the Red Bull eSports North American event of their choosing in 2015.
WHO: Beyond the Summit, famed DOTA 2 eSports studio, will provide color commentary onsite and via livestream. •Merchandise sales from the Valve ‘Secret Shop’, located on site!